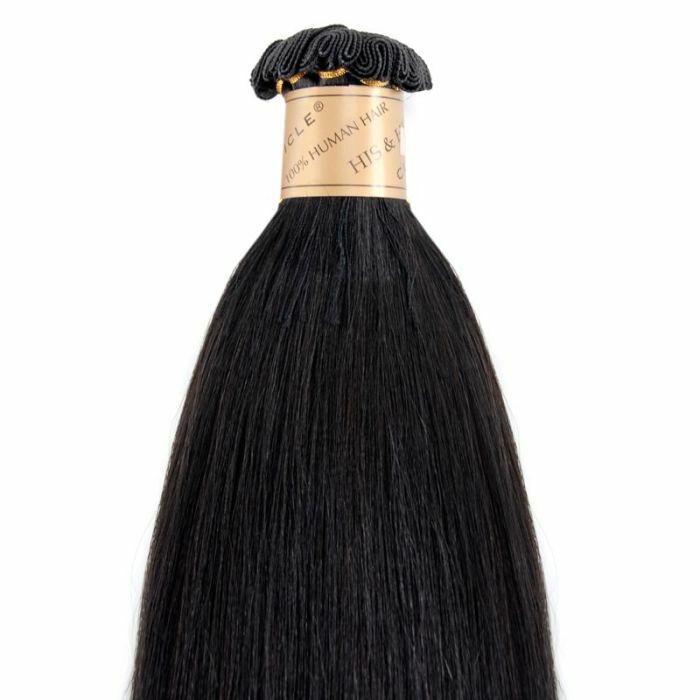 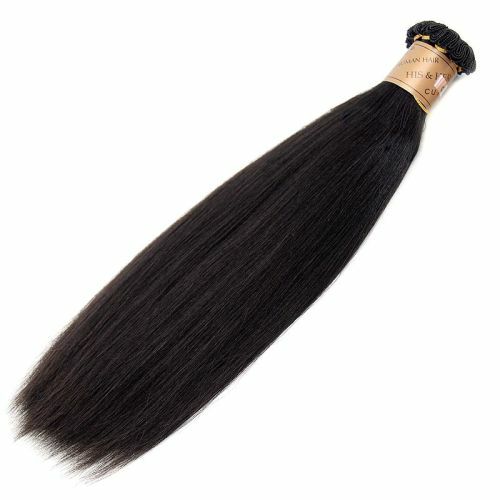 The Cuticle® Natural Perm Straight is relaxed hair for pressed look. This hair is the highest level of quality. 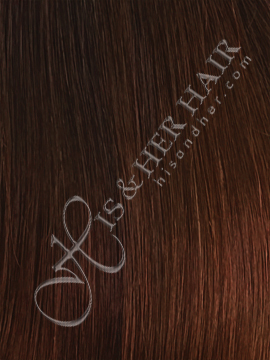 The Cuticle® is made from the best quality (healthiest) raw material. 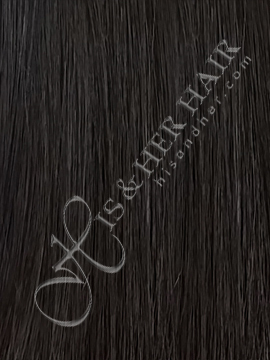 It is specially processed by our highest skilled technicians to give extra body and vitality. 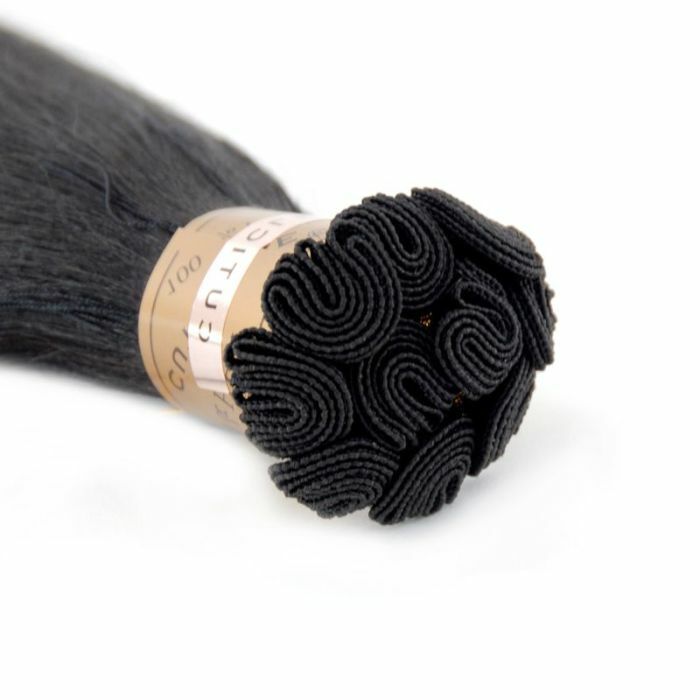 It had been individually hand picked and the strands are laid in the same direction. 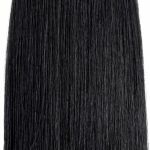 This Cuticle® Natural Perm Straight is available in both the machine weft and the micro thin weft. 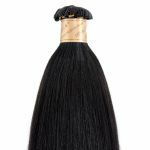 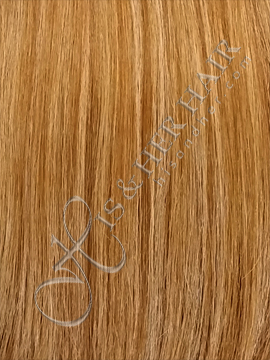 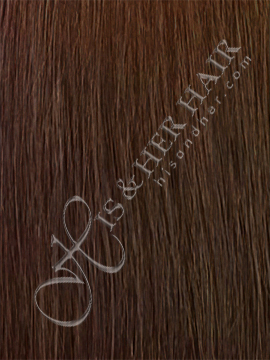 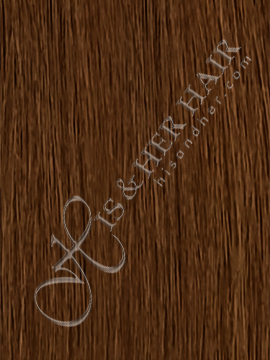 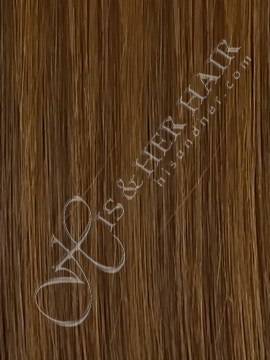 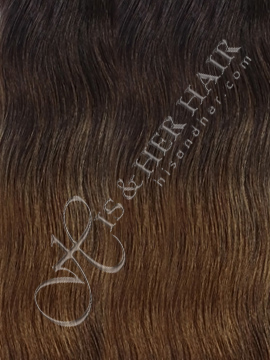 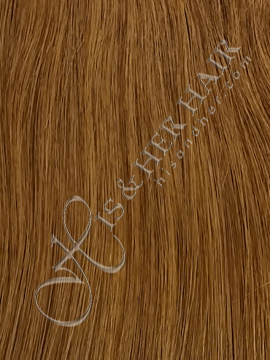 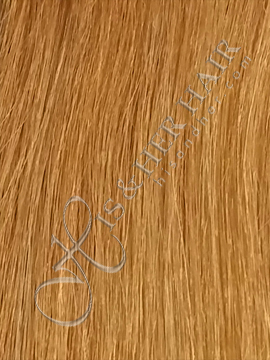 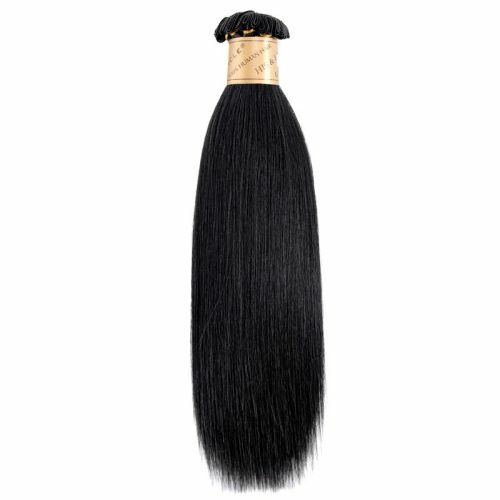 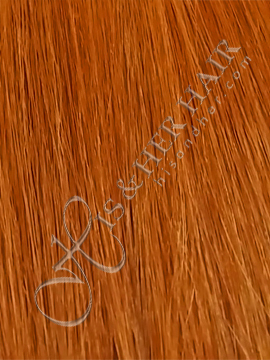 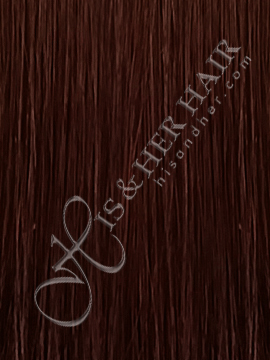 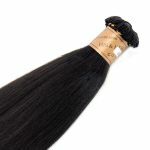 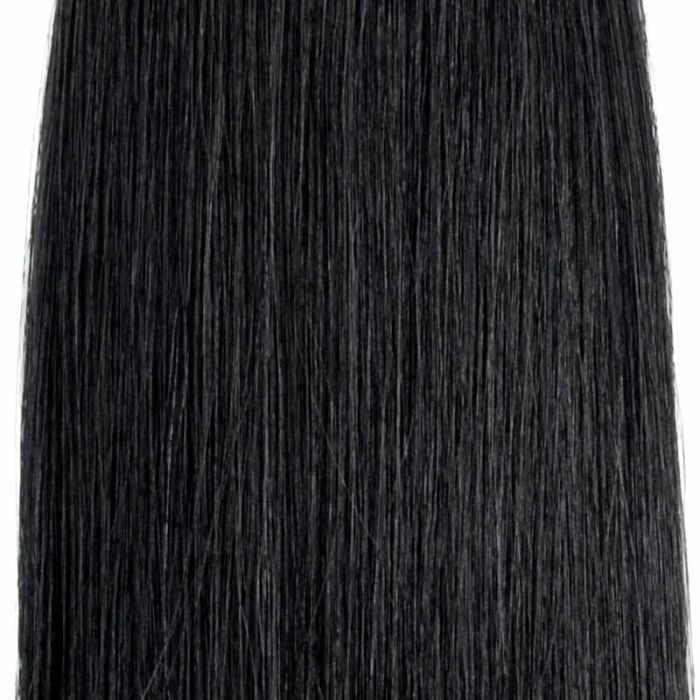 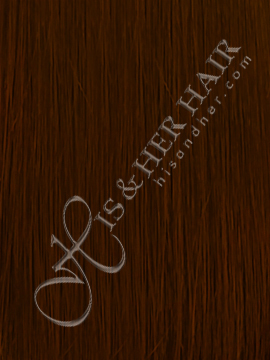 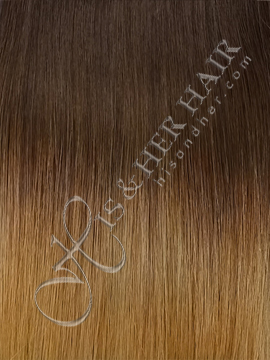 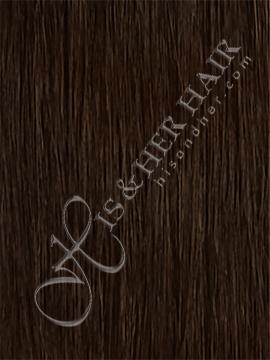 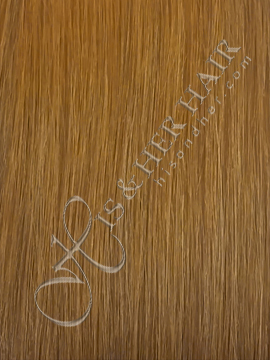 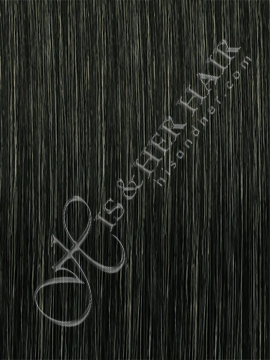 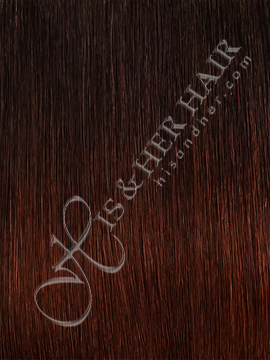 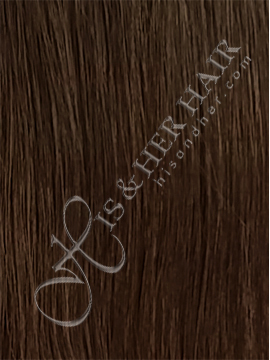 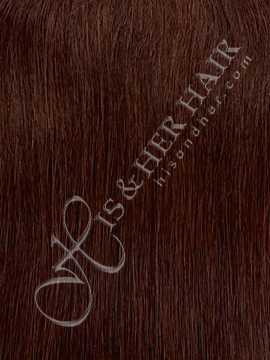 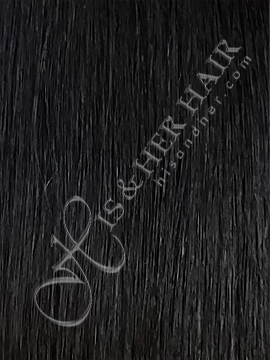 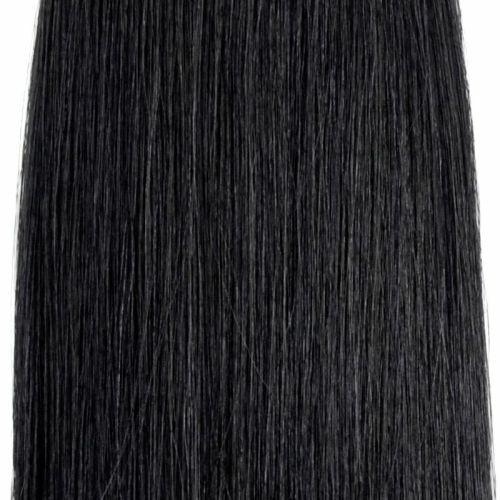 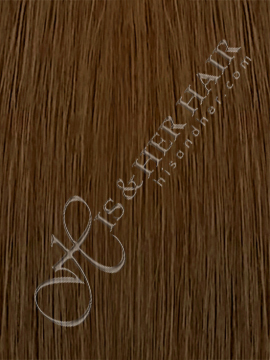 We do not recommend for you to cut the weft on micro thin hand-tied wefts. 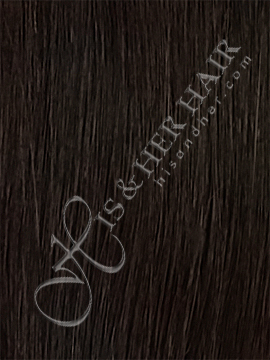 Hair Length* --- Please Select --- 08"~10" 10"~12" 12"~14" 16"~18" 28"~30"